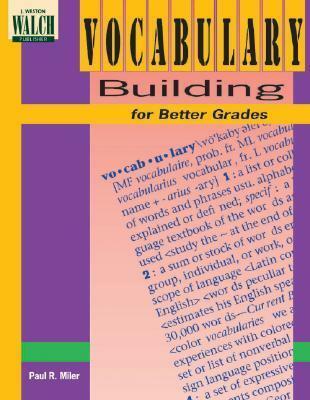 Teaches students essential skills for developing richer vocabularies. Sharpens understanding of precise word meaning through engaging word-study activities. Helps prepare students for standardized tests. Offers extensive teacher support including answers and tests.